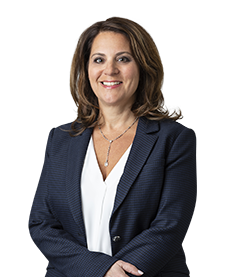 Elyse brings extensive experience in helping individuals with their domestic issues, including business valuation, property distribution, alimony, child support, custody and visitation. She is also a family law mediator and collaborative lawyer and certified as a “best interest” attorney. 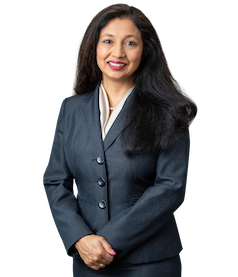 In addition, she represents an array of business clients, from individuals to publicly traded corporations and small business entities, as a commercial litigator as well as, representing companies who purchase payment streams, such as structured settlement payments and lottery winnings. Elyse is licensed to practice in Maryland, the District of Columbia and Virginia. Learn more or contact her today. Natasha offers a broad spectrum of services to schools, small business and not-for-profit organizations. She has extensive experience providing in-depth advice on student issues including: student services, student handbook policies, honor code, academic integrity and disciplinary violations, health and safety, admissions, accommodations, bullying and harassment, and school role in domestic and custody disputes. In addition, she assists businesses with labor and employment issues, contracts, risk management, regulatory compliance, non-profit and tax exempt law, governance, bylaws and board policies. Natasha is licensed to practice in Maryland, the District of Columbia and North Carolina. Learn more or contact her today. Call McMillan Metro, PC. at (301) 251-1180 today.